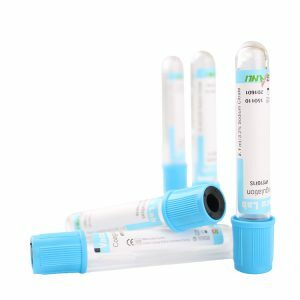 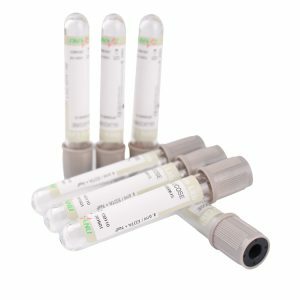 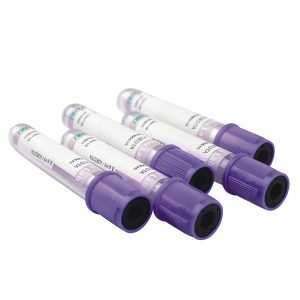 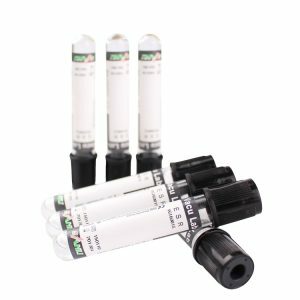 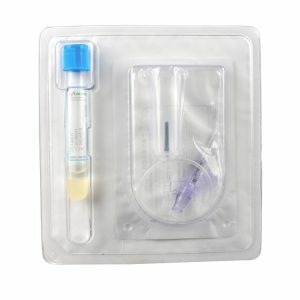 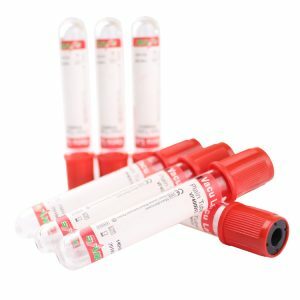 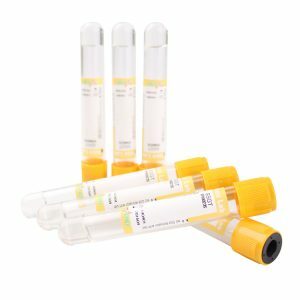 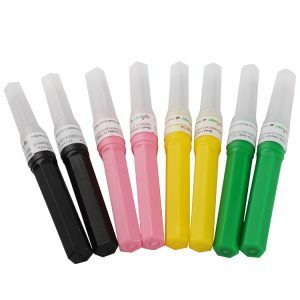 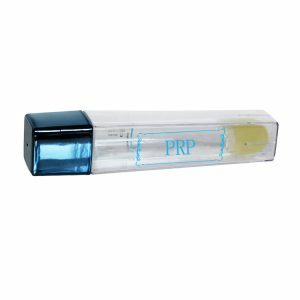 Vacuum Blood Collection Tubes | Liuyang Sanli Medical Technology Development Co., Ltd.
SANLI Vacuum Blood Collection Tubes are used to transport and process blood for testing serum, plasma or whole blood in the clinical laboratory. 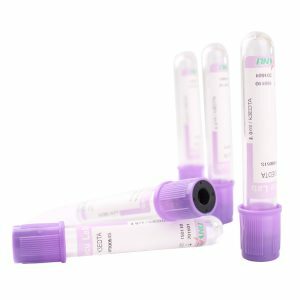 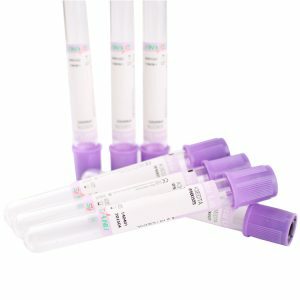 According to different testing, SANLI tubes can be divided into 10 types. 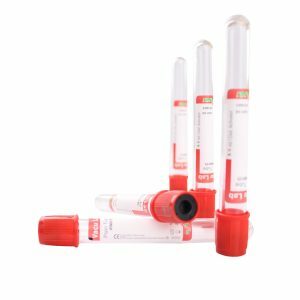 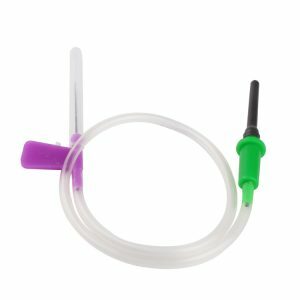 That’s Plain Tube, Clot Activator Tube, Clot Activator& Gel Tube, Glucose Tube, EDTA&Gel Tube, EDTA tube, Coagulation Tube and ESR tube, Thrombin-based Clot Activator&Gel.